Herb Alpert’s Vibrato Grill has been open for more than a decade, but I finally paid my first visit to the Bel Air supper club last weekend. And it was fantastic—I was a fool to wait so long. Jerry Sharell, who hosts Sundays with Sinatra on KKJZ, crooned the chairman’s hits, jibed friends in the front row, and called out fellow musicians in the audience (“Ladies and gentlemen… Mister! Mike! Stoller!”) It reminded me of the great old Las Vegas lounge shows I was lucky to experience in the ’90s. I fully expected Keely Smith or Jack Jones to run up and join Jerry on the stage. 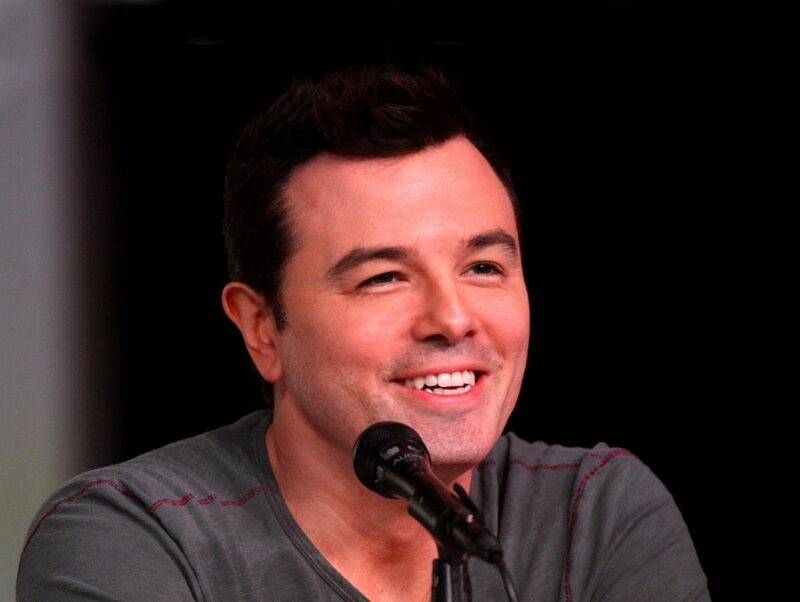 On the way out I noticed Seth MacFarlane was performing at Vibrato on November 22. I poked around and saw that he has a new album, No One Ever Tells You, which debuted last month at #1 on the jazz charts. I haven’t heard it yet, but the New York Daily News says that the guy behind Family Guy “channels Sinatra” on the record, so I’ll have to give it a listen. MacFarlane does have a great voice and is one of just a handful of folks that keep the so-called “Great American Songbook” alive, so thank you. Forget craft cocktails, clubs with live orchestras like Vibrato are the real speakeasies. They all seem to be hidden in strip malls, in office buildings, or deep inside a canyon. Here are three chances to catch MacFarlane’s golden pipes around town this weekend. The Grove Christmas with Seth MacFarlane includes a free live show with Santa, snow, and a full orchestra. Jeff Goldblum, Andy Garcia, and Kareem Abdul-Jabbar will join MacFarlane to honor Quincy Jones at the Thelonious Monk Institute of Jazz International Vocals Competition and All-Star Gala Concert at the Dolby Theatre in Hollywood. The Ron Jones Jazz Influence Orchestra, a 23-piece big band, performs with MacFarlane at the Moss Theater benefiting Musicians at Play. Next articleAsk Chris: I’ve Always Wondered About the Relax Inn at La Brea Avenue near San Vicente Boulevard. Was It a Tiki Hotel?